Dr. Kurt Anderson was born and raised in Rockford, Illinois. After graduation from high school he moved west to CalTech where he received his Bachelor’s and Ph.D. degrees in Astronomy and Astrophysics, respectively. 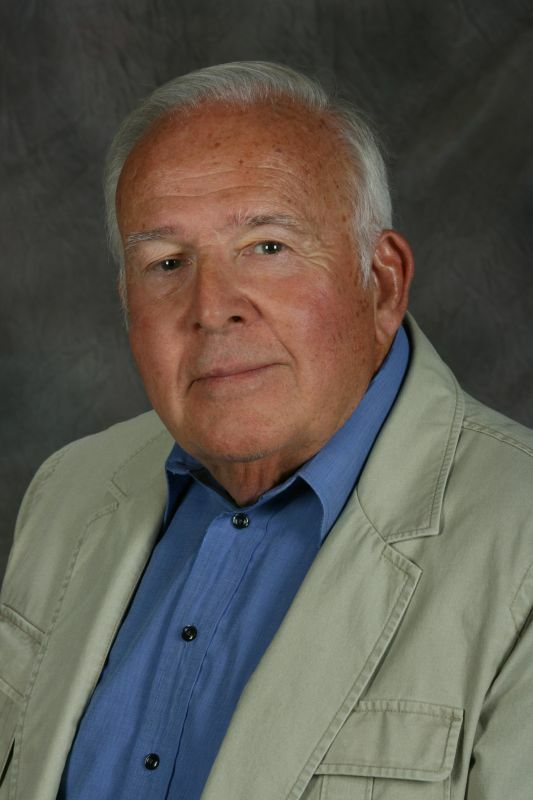 He joined the faculty at NMSU in 1974 and raised his family in Las Cruces and Doña Ana County. He lives with his wife Marcia near Doña Ana and has been a member of DAMDWCA since 1991. A Professor of Astronomy at NMSU and Site Director for New Mexico’s Apache Point Observatory until his retirement in 2010, Dr. Anderson has a long-standing interest in water issues, beginning with an involvement with geothermal energy development. He is a student of hydrology, and of New Mexico’s water resources and water law. He is also a member of two local search and rescue teams.